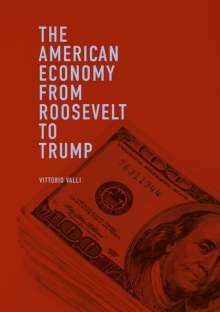 Der Artikel Vittorio Valli: The American Economy from Roosevelt to Trump wurde in den Warenkorb gelegt. Ihr Warenkorb enthält nun 1 Artikel im Wert von EUR 28,44. This illuminating book offers a compact survey and new interpretation of trends and policies in the US economy from the end of the nineteenth century to the initial period of the Trump administration. 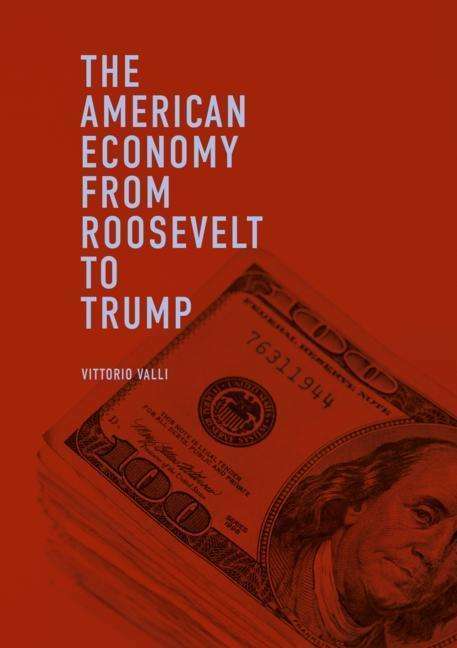 Valli maps three stages in this period of US economic history: first, the economic and demographic consequences of the frontier; second, the Fordist model of growth; and third, the attempt to build an economic empire through economic and financial globalization, military and political power and rapid technological progress.